Renowned lifestyle cruiser maker, Harley-Davidson, has just dropped the prices of two motorcycles ​in the Indian two-wheeler market. The American manufacturer has slashed the prices of 2017 Fat Boy and Heritage Softail Classic. While the former sees a price dip of Rs. 2 lakh​, the latter can now be owned with a discount of Rs. 2.5 lakh. The Fat Boy is now available at the company’s dealerships across India at a price of Rs. 14.9 lakh as against its earlier sticker tag of Rs. 17.1 lakh. 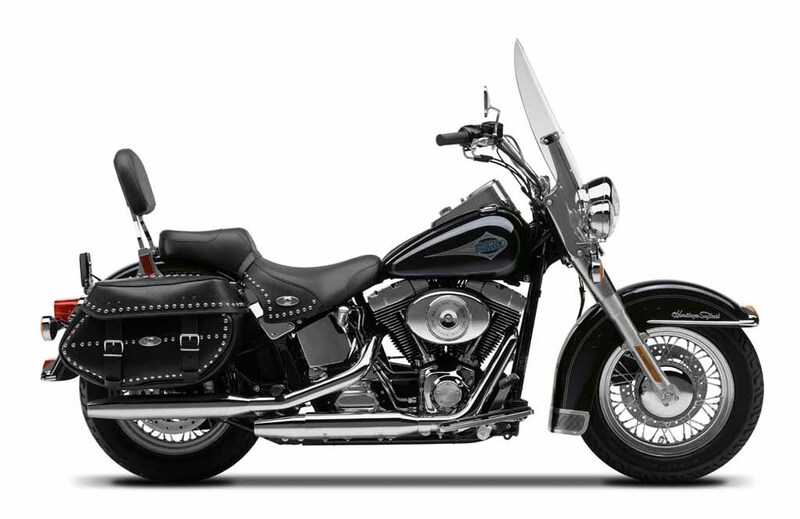 On the other hand, the Heritage Softail Classic is now retailed at a price of Rs 15.9 lakh in comparison to its previous price of Rs. 18.5 lakh (all prices, ex-showroom, Delhi). The​se​ prices are applicable for the 2017 models only and are valid till the stock lasts. The company had introduced its new 2018 model range globally a few days back. The slash in prices of the two Harley Davidson bikes in India is an indication that the ​manufacturer is making way for the 2018 ​family. For this reason, it is offering lucrative discounts so that no older stock is available on the arrival of newcomers. The upcoming 2018 Harley-Davidson range will offer eight models in the Softail range. The company has also introduced the fresh models of its high capacity cruisers like the Sportster and the top-of-the-line CVO Limited. 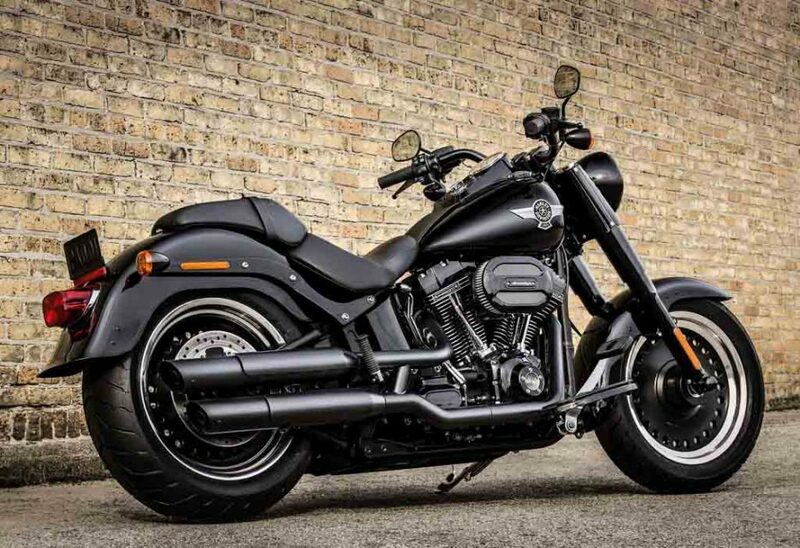 Moreover, Harley-Davidson has removed the V-Rod from its 2018 line up. The retirement of the bike comes as a result of constant poor sales along with its non-compliance with the Euro-IV emission norms. The V-Rod was particularly known for its styling and was indeed a unique Harley for a number of reasons. 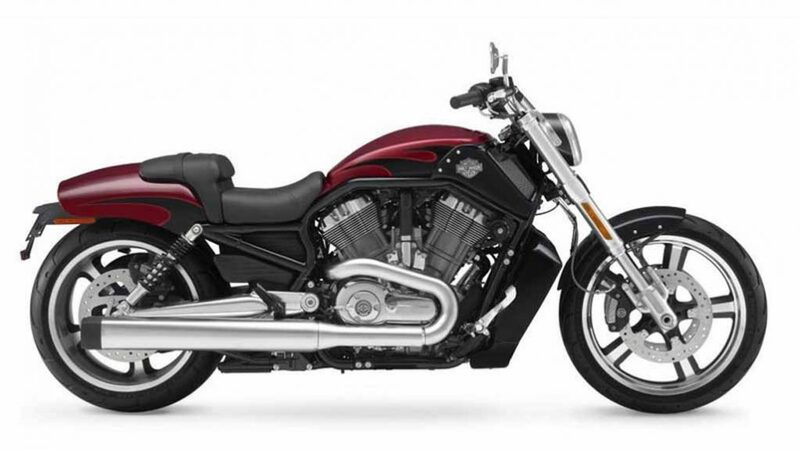 The stand out features of the Harley-Davidson V-Rod include an underseat fuel tank, a hydroformed tubular frame and an airbox that mimics the conventional fuel tank at the front.